The participatory and immersive art of Jiayi Young, a professor of design with master’s degrees in atomic physics and fine arts. Our search for answers and the knowledge we create rest at the frontiers of discovery. 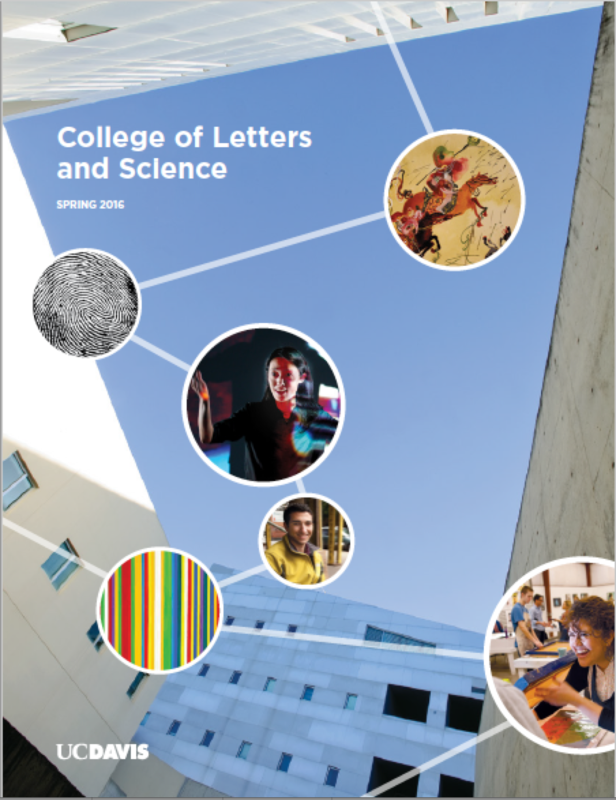 Diverse collaborations across disciplines, genres and cultures position the college to seed innovation and generate an exchange of ideas that can move our globe forward.